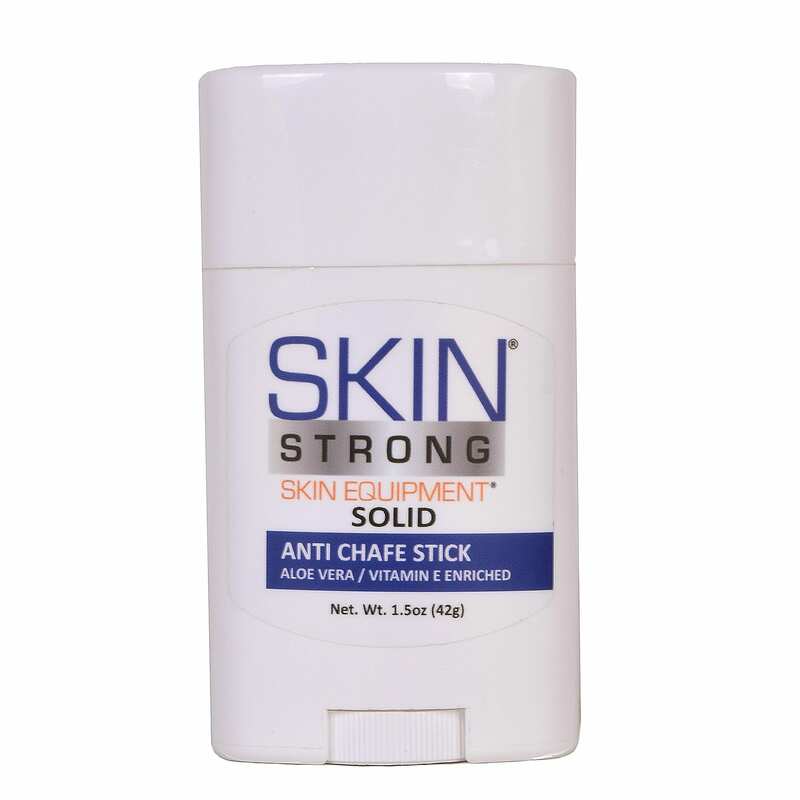 Anti chafing protection in a spray bottle. 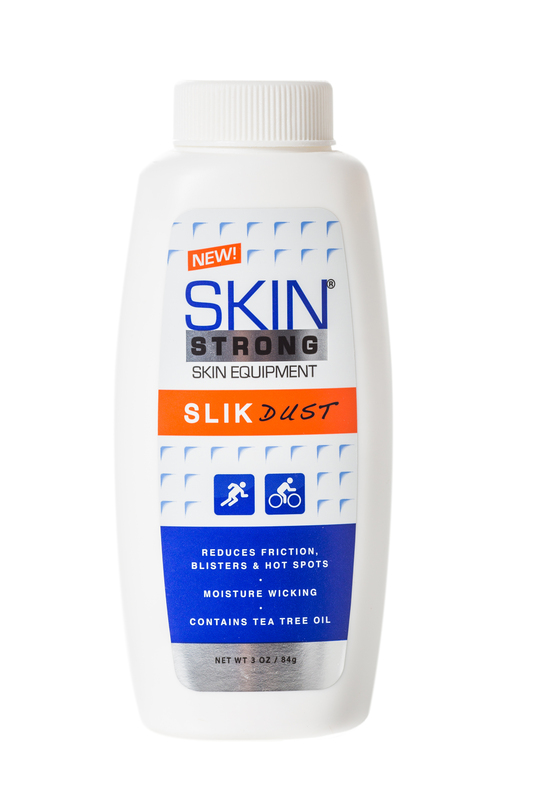 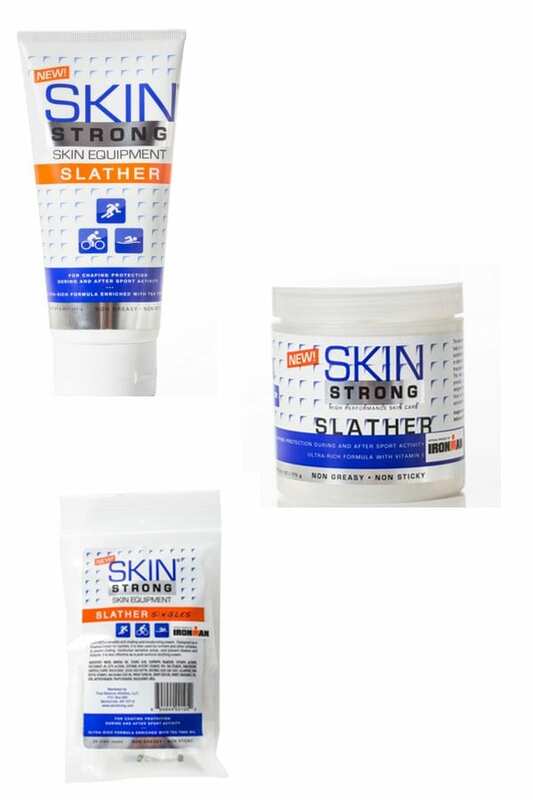 SLIK DUST powder prevents hot spots and blisters. 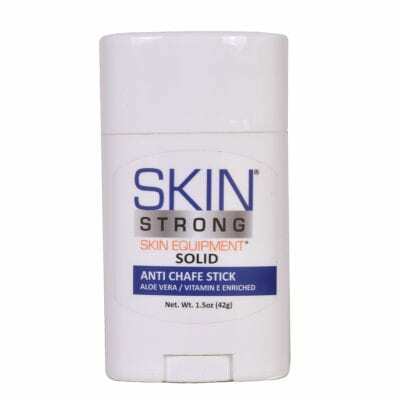 Anti chafing protection in a speed stick.